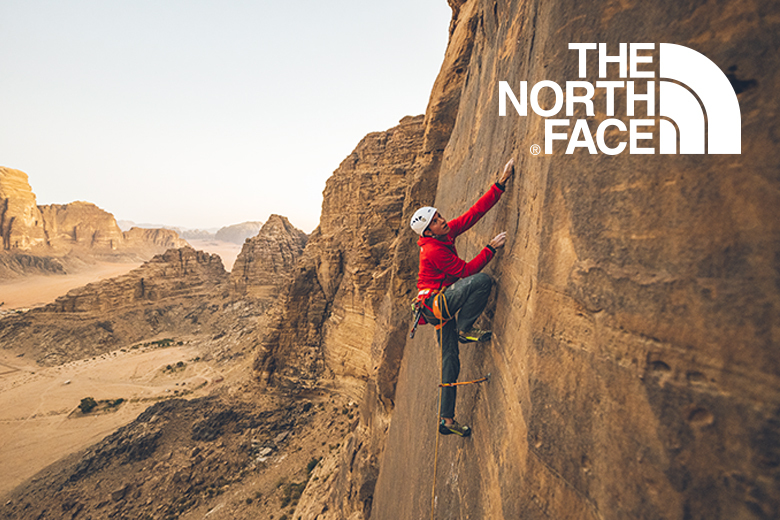 More than 50 years after its humble grand opening, The North Face delivers an extensive line of performance apparel, equipment, and footwear. We push the boundaries of innovation so that you can push the boundaries of exploration. We remain deeply proud to be the first choice of the world's most accomplished climbers, mountaineers, extreme skiers, snowboarders, endurance runners, and explorers.